For more than a year, Greek authorities have heralded plans to add further investment options to their Golden Visa. On Wednesday, Greece’s Minister of the Economy – Stergios Pitsiorlas – divulged further details. Explaining the Ministry’s plans over the next two months, Pitsiorlas said the new golden visa rules would be a priority, reports AMNA. Already Europe’s most popular such program by a wide margin, the Greek golden visa’s additional options will serve to further solidify its competitive edge. 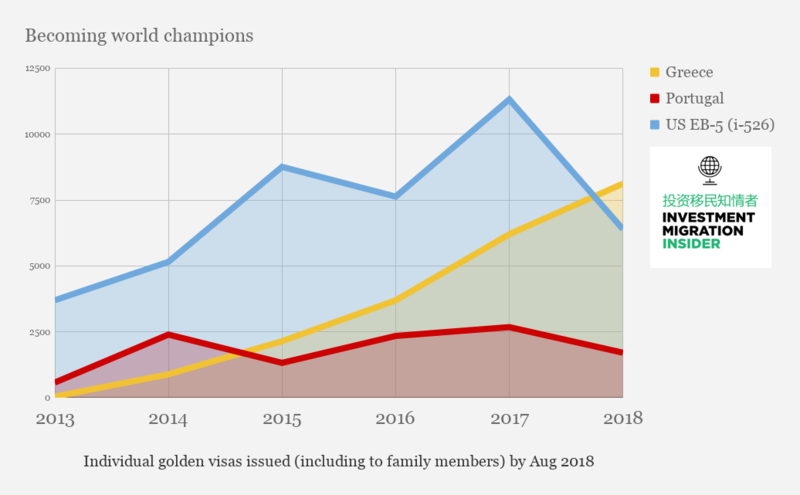 In the absence of a force majeur-type contingency, the Hellenic Republic’s golden visa will become the most popular in the world by year’s end.